Chevrolet’s “Real People, Not Actors” commercials have been criticized by some as being too “pedestrian” or “dull.” Based on the latest batch of these commercials, Chevrolet has obviously heard these criticisms and is ready to address them. After all, the latest “Real People” television spots pit those real people up against the Mojave Desert and alligators. 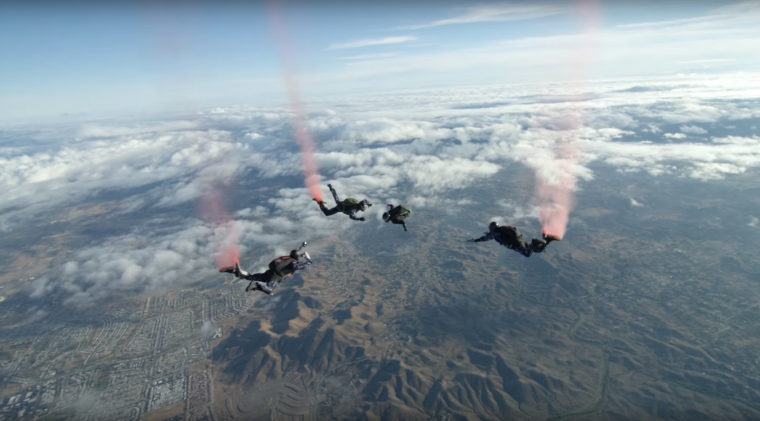 For the first commercial, Chevrolet dragged its “Real People” participants out to the Mojave Desert out in California. If the commercial is to be believed, the temperature was 114 degrees Fahrenheit on the day of filming. As these real people stand out in the heat, they see a wave of trucks approaching from off in the distance. The sandy-haired host of the commercials then proceeds to ask the participants which of these trucks comes from the most dependable, longest-lasting brand of pickup trucks. Due to the fact that this is a Chevy commercial, the answer is obviously “Chevrolet.” Indeed, the F-150s and Ram trucks that make up part of the oncoming wave split from the group before a batch of 2019 Silverado and Colorado trucks reaches the group. 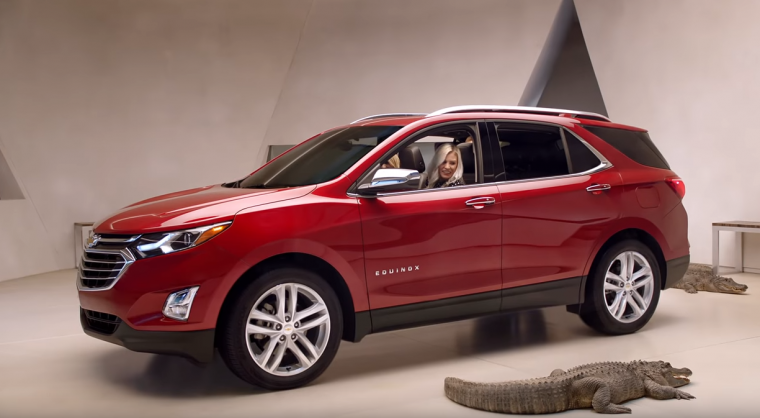 The second ad, which is decidedly a bit more extreme, features the 2019 Chevrolet Equinox. Specifically, it highlights the Equinox’s available Surround Vision technology. The host of the commercial mentions that Surround Vision lets drivers see potential dangers all around the vehicle. And that’s when the alligators are released. The room that the Equinox is housed in is suddenly filled with a trio of large, aggressive reptiles. Fortunately, the commercial’s participants were all safely locked inside the Equinox. One has to assume that a trained team of professionals herded the alligators out of the room after the cameras stopped rolling. These “Real People, Not Actors” ads have taken the eponymous real people everywhere from the LEGO universe to the Mojave Desert. Where the next commercial takes them is anybody’s guess.